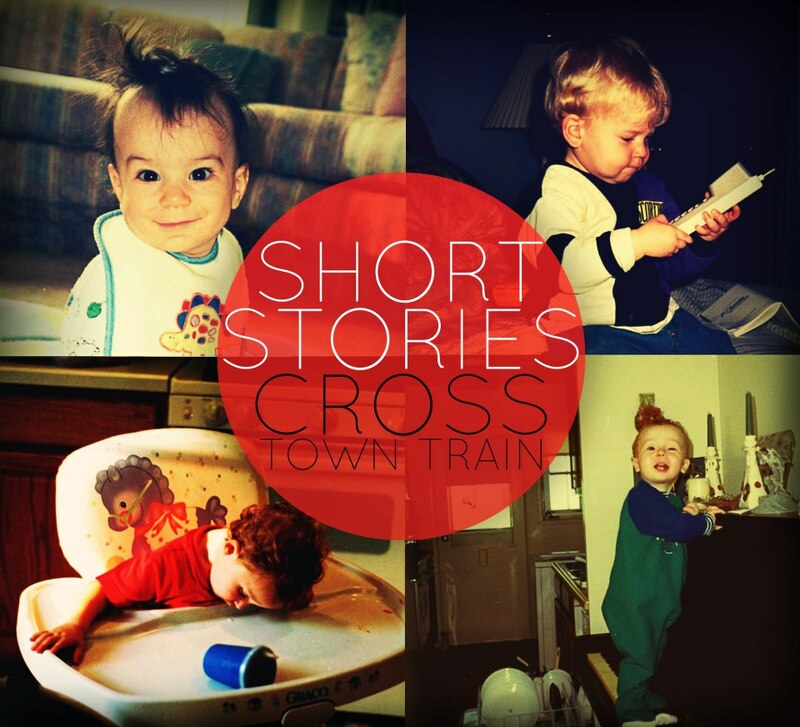 Cross Town Train recently released their first full length album “Short Stories” on April 9th. You can grab their album at the following links. Be sure to check out their Facebook as well! We’ll have a full review on this album soon!